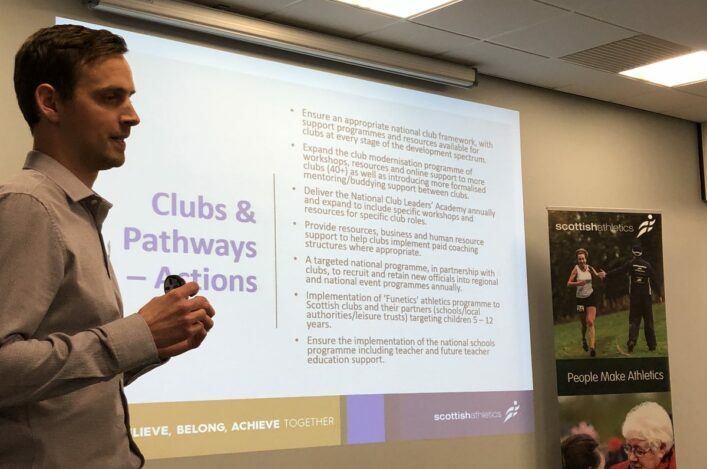 The scottishathletics Manchester Middle Distance project has been a marked success in the past few years as we have sought to raise standards in endurance. 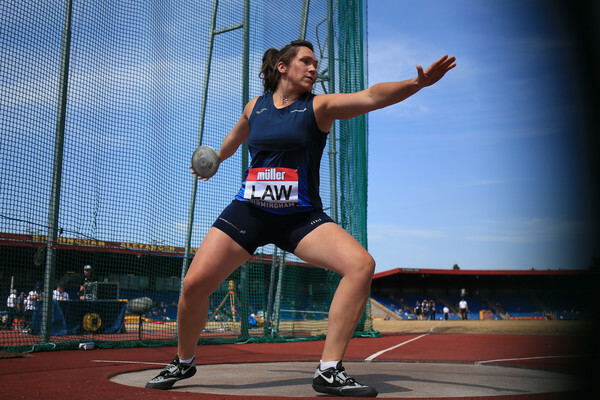 Now we are looking to replicate that growth and development in other disciplines by helping Scottish athletes compete at BMC events in England. 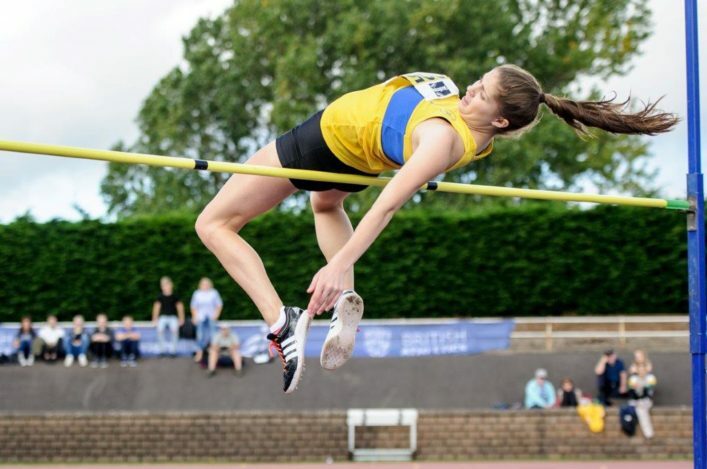 Our Trafford Jumps Project will pilot over the next couple of months and thus we now need expressions of interests from athletes and coaches who are keen tocompete this summer in Manchester. This covers high jump, long jump and triple jump. There are three dates looming for which we will be hoping to take a minibus (or two) south to Trafford to compete in deeper competition than is usual in Scotland. 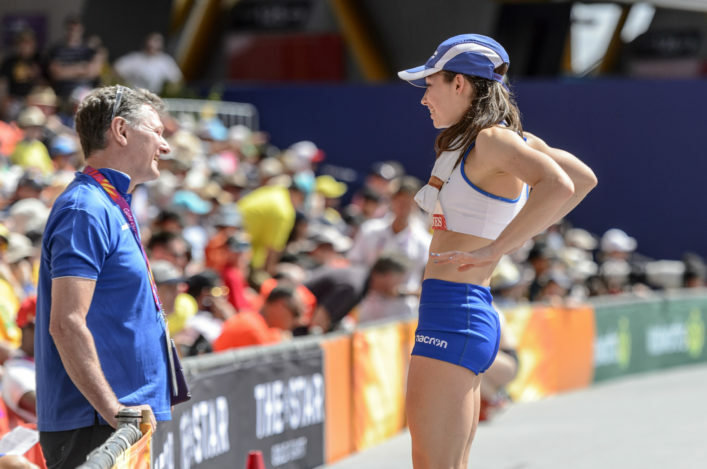 Athletes are required to meet certain minimum standards – see below – and we are looking for expressions of interest by email to Darren Ritchie by 3pm on Monday 14 May. These jumps events are offered in Manchester on the same night as various sprints events and we are looking to link these up in terms of the minibus bookings to head to and from the meetings. Remember, there is also our own Jumps GP this summer which features events in Perth and Livingston in June and September which may also be appropriate. We feel these two initiatives can run hand-in-hand to help develop the jumps.